If you’ve ever been fortunate enough to visit a branch of Madame Tussauds, you’ll know how much of an enthralling experience it can be. Some of the world’s greatest philanthropists, inventors, actors, musicians, leaders and general public figures are on display, and all of them offer an incredible likeness to the actual person they represent. 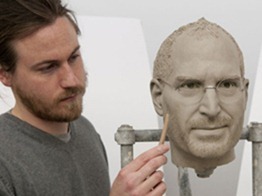 Made from wax and using adaptions of the same techniques incepted by Madame Tussauds some 200 years ago, new entries are added each year, and to mark the first anniversary of the passing of Steve Jobs, a waxwork of the late, great innovator will be on display at Madame Tussauds, Hong Kong. Co-founder of Apple over three decades ago, he was subsequently fired from that very company – only to return years later and rescue it from its knees. 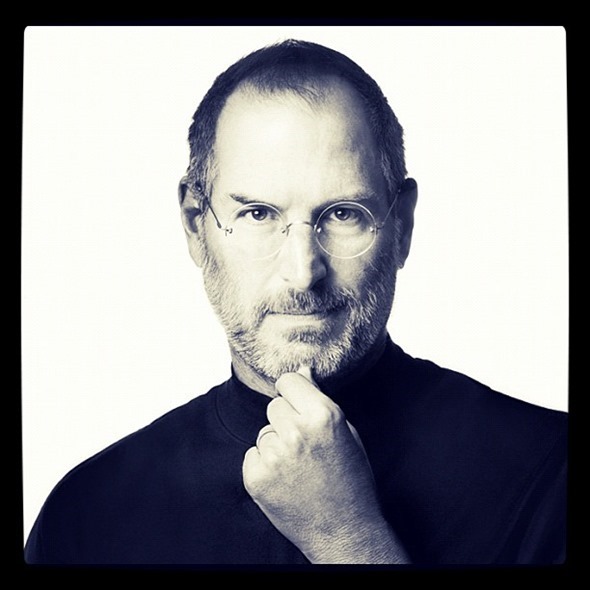 Nowadays, Apple is the world’s most valuable company, and although the passing of Jobs to pancreatic cancer left a large void in both Apple and tech in general, his memory will continue to live on. 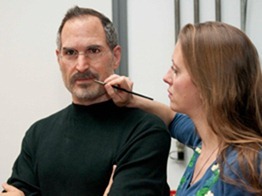 The tribute at Madame Tussauds is the latest in a long line of gestures made by various companies and organizations in order to celebrate Jobs’ life and achievements. One Hungarian company by the name of GRAPHISOFT – which Jobs sponsored when it was merely a start-up – unveiled a bronze statue of the former Apple CEO at its offices in Budapest, while there are also currently two movies in production offering insight into the life and times of Mr. Jobs. The pose for the waxwork is said to have been inspired by photos taken at his memorable Fortune Magazine cover shoot back in 2006, and as you’d probably expect, the bespectacled model will be dressed in Jobs’ familiarly-casual attire of a black turtle neck sweater, Levis jeans and trainers. For those living – or planning to visit – Hong Kong in the near future, this should give any tech fan a reason to visit Madame Tussauds. It will be unveiled on 27th September, and with the iPhone 5 releasing to much of the world just a week before, it will be a timely tribute to a man without whom the device – and many other popular Apple-made gadgets – would surely not even exist.